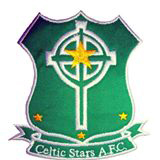 Celtic Stars is now based in Clonegal & consist of 2 teams playing in the Carlow League. The Junior Team plays in Division 1 & Over 35's play in Division 1. The club was founded by Mr. Pat Murphy in 1981. Treasures: Robert Ryan & Eugene Kenny. 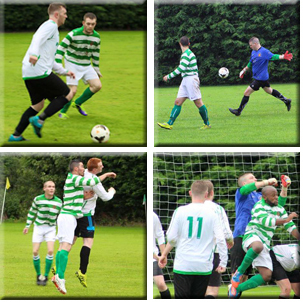 Celtic Stars have a Premier and division 3 and over 35 teams in the Carlow League, new players are welcome and can contact Davy on 087 9366249 and Tom on 086 8498347.